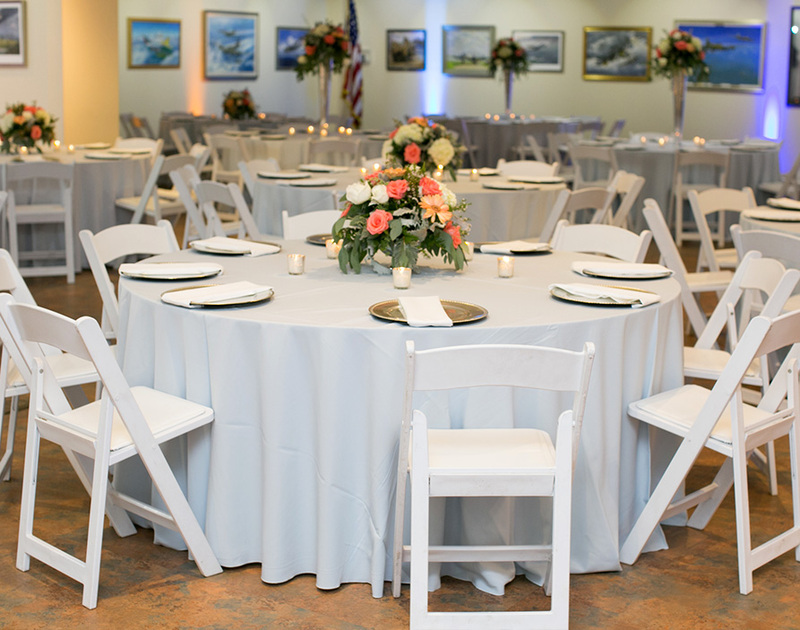 The National Museum of the Mighty Eighth Air Force is home to many special events such as graduations, proms, anniversaries, birthday parties, family & class reunions, retirement parties to name a few. 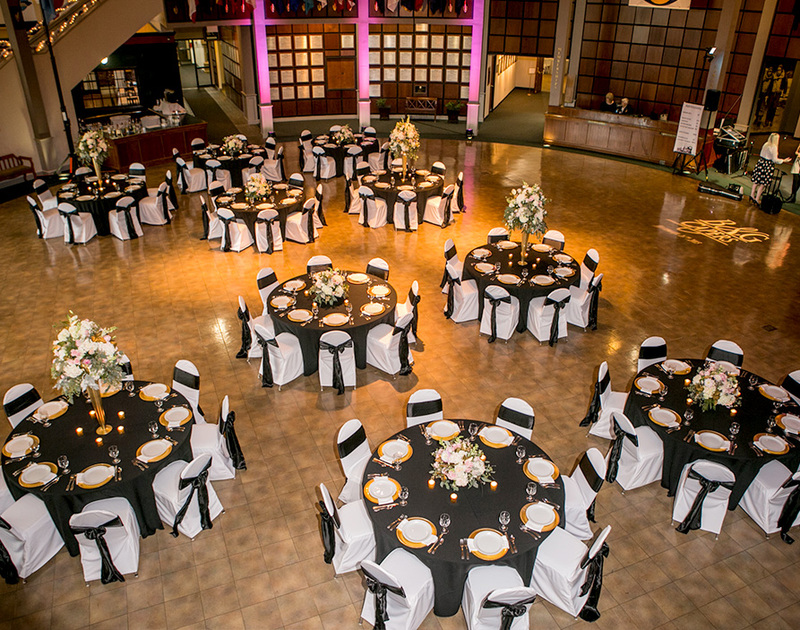 Each unique space at our venue will leave your guests in awe! Our onsite event rooms can hold anywhere from 50-260 guests. Please inquire for room rental rates.